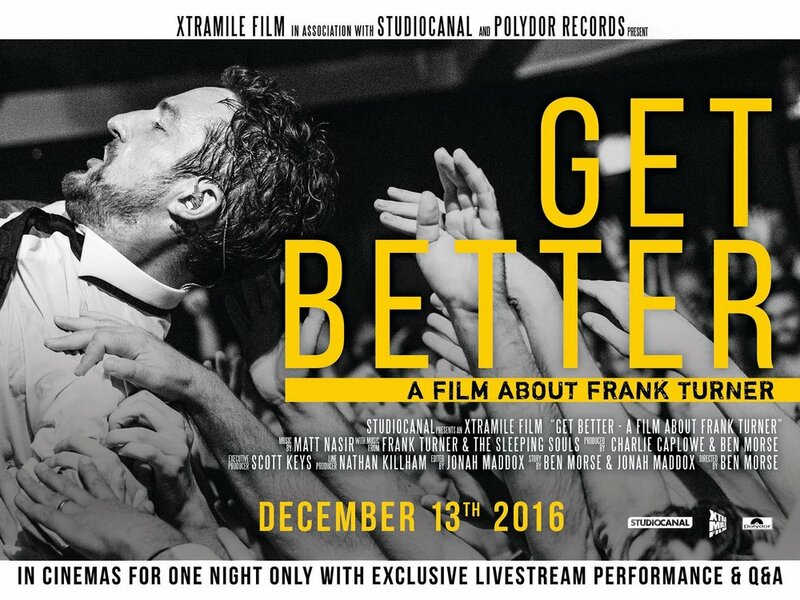 In 2015, I spent the year with Frank Turner making a documentary. We started trying to document a life on the road, and why you would stay so busy. Then he stopped for the year. The eventual project, "Get Better" is a documentary of a year in an artist's life, in his own words and those of the people around him. Friends, fans and family all came together to create an intimate, year long portrait of a career artist. The film was released to theatres in the UK by StudioCanal in December of 2016. It is currently available on DVD and Amazon Prime (UK).